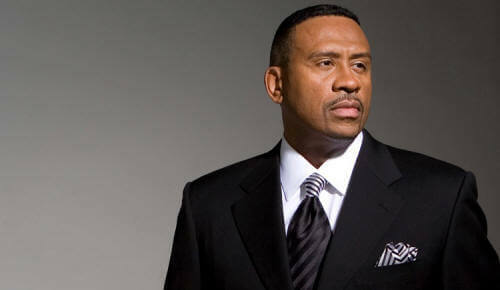 V103 (WVAZ 102.7 FM) top-rated host Ramonski Luv was let go this week by Clear Channel Media + Entertainment Chicago. Ramonski was part of the #1 rated evening show at V103. "The Real Show" with his on-air partner Joe Soto had recently celebrated their 10th anniversary together this past April. Luv was last heard on the air on V103 on Friday, hosting V103's all-day 4th of July House music marathon and last Sunday on the anti-gun violence broadcast. Instead of returning to the airwaves on Monday night, Joe Soto was hosting alone. 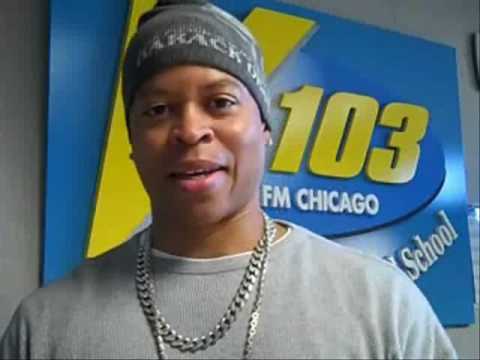 Ramonski Luv (Raymond Wade) began his 30 year radio career as a producer for numerous hosts at 107.5 WGCI-FM, including Doug Banks when he picked up the nickname of Romanski Luv. In the 1980s, he also created and hosted Chicago's first all-rap show, "Rap Down." From there he went on to host and co-host numerous other shows on WGCI-FM, and since 2000 moved over to WVAZ-FM. "The Real Show" ran in afternoon drive time for a number of years until Chicago radio legend Doug Banks' nationally syndicated show was brought in to occupy afternoons at the station.